Do you want to market your business but don’t know where to start? 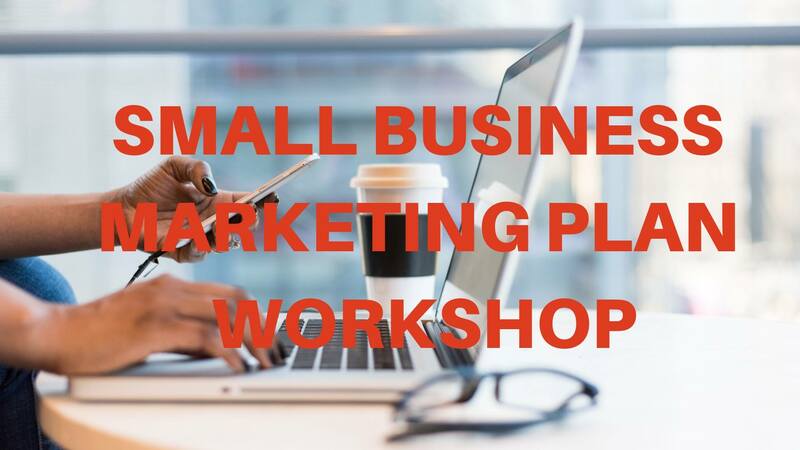 Our two-day marketing plan workshop will help you obtain the tools and knowledge you need to create a marketing plan for your business. – Develop a marketing workplan for the upcoming year. Space is limited so participants must apply using this link: https://forms.gle/5MtHTNfJk5BN1Feo9. Also, please note this is a two-day workshop. Attendance at both sessions is required for participants.